Dubai our Sandbox: Fun with Snapper Rock - beach and swimwear We LOVE! Fun with Snapper Rock - beach and swimwear We LOVE! 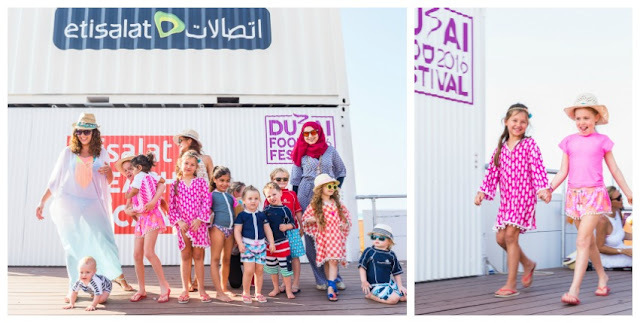 We had such a good time at Kite Beach, Dubai Food Fest - ‘Sassy on the Sand’. The event was organised by Sassy Mama, the online go-to directory for modern mothers, in conjunction with Department of Tourism and Commerce Marketing (DTCM). A host of fun, fashion, fitness and art activities took over the whole grass and sand area in and around the Etisalat Beach Canteen. 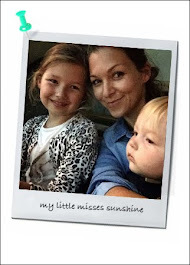 Luella, Josefin and I took part in the a short fashion walk wearing beachwear from Beach Hut. The children wore the UV 50 sun protection swimwear from SnapperRock while the mothers modelled Maarli clothing and wore Wild Wood sunglasses. Get out of the house and head down to the beach for some family fun.